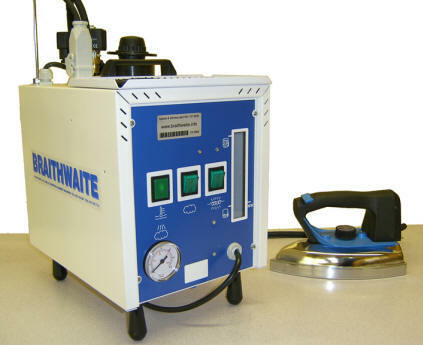 5 Litre steam generator made for: design rooms, tailors workshops, ironing services, alteration shops & clothing manufactures etc. Manufactured in Europe with quality in-mind, using only industrial grade components for prolonged use and a long service life. 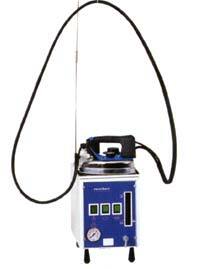 5 litre table top mounted professional single iron steam generator & industrial steam Iron.